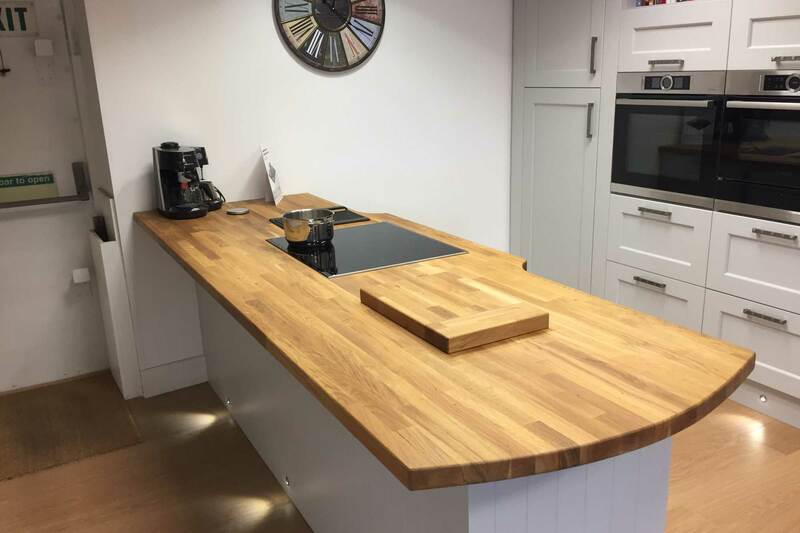 At New Wave, we offer a complete Bespoke Kitchen solution throughout Leeds and surrounding areas. Established in 1996, our aim is to create truly unique designs that exceed standard ‘brochure kitchens’. 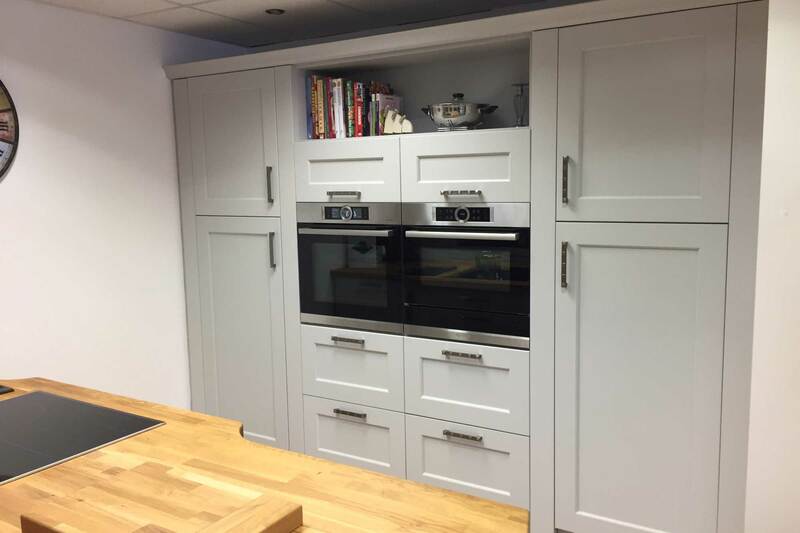 With over 80 years of experience across our team, we are confident that we can design, manufacture and install a Kitchen tailored to your lifestyle. The Kitchen is the heart of the home and at New Wave, we know just how it important it is to design a space that works for you. 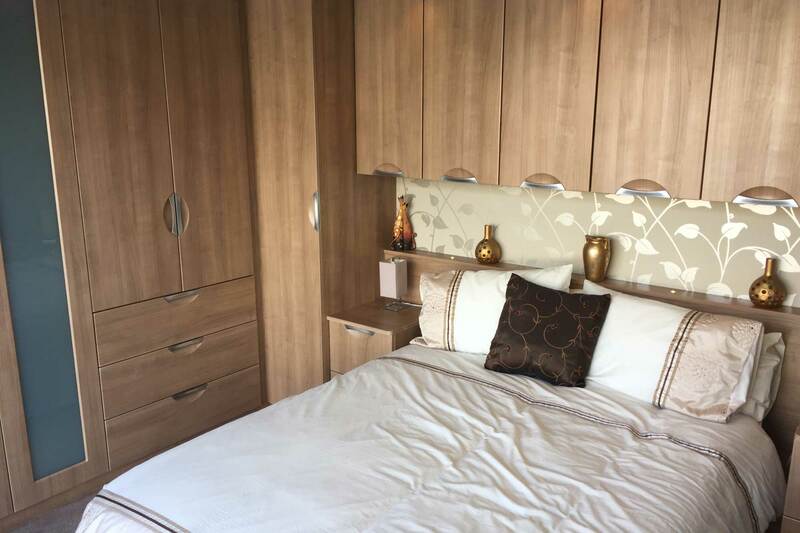 Our skilled team of craftsmen will take every care in making sure your space is used to its full potential, enhancing usability and transforming the feel of your house as a whole. 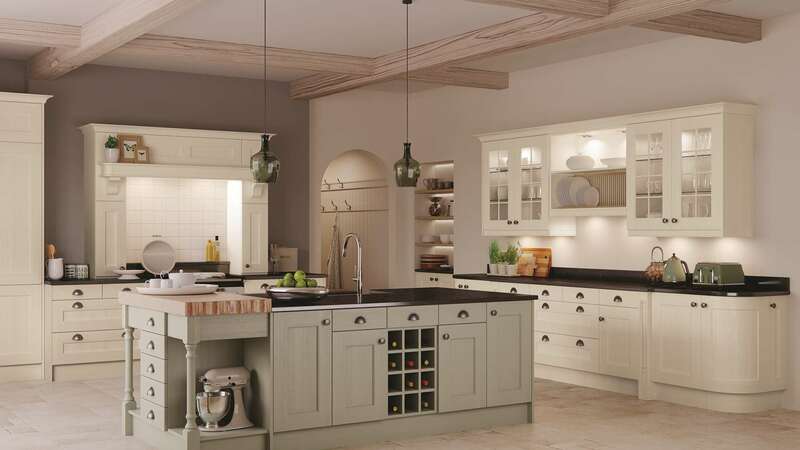 Beautiful Designs – Whether you’re looking for a traditional style Kitchen or a more modern feel, our expert design team is eager to listen carefully and form the perfect layout for your needs. 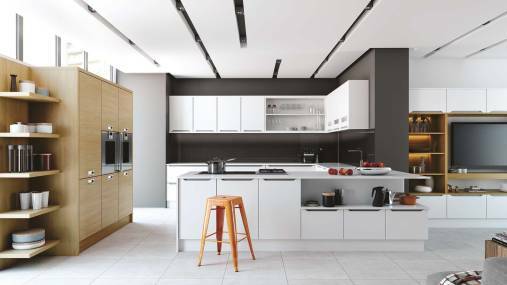 Functional Space – Here at New Wave, we understand that ample storage and easy movement is a top priority when it comes to the Kitchen. Through careful consultation and planning, we aim to optimize your space in the best way possible. Expert Installation – No time wasted and no fuss. Your new Kitchen will be installed in a professional, timely manner. Cost Effective – Whatever your budget, we will work with you to ensure you’re receiving the most effective solution for your money. 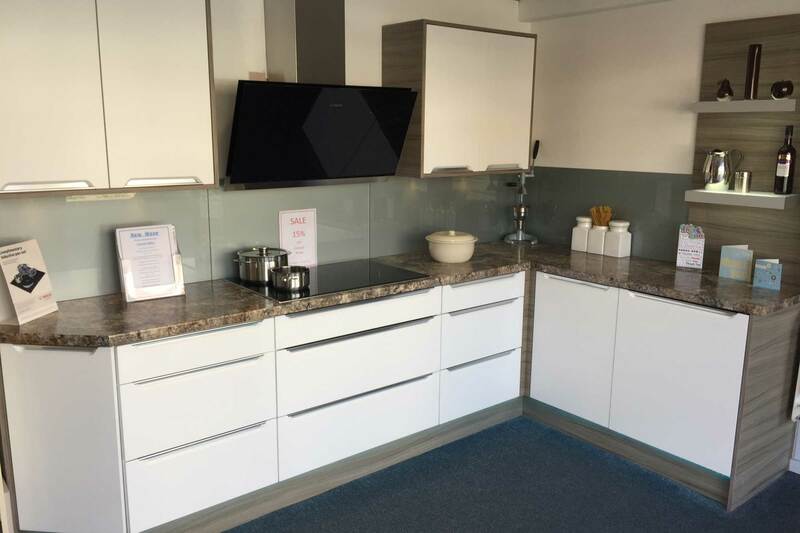 We are incredibly proud of our Leeds Kitchen Showroom, which is open 7 days a week for your convenience. 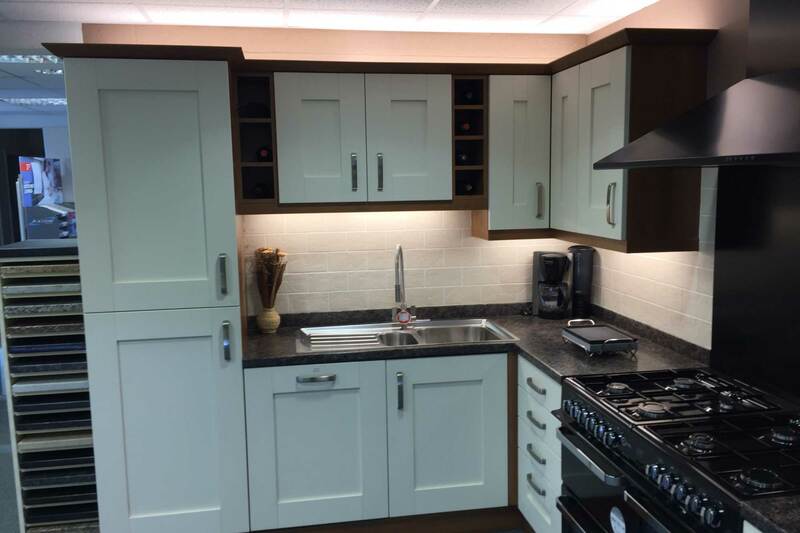 Here you will find an array of Traditional and Contemporary Kitchens, which we hope will act as a source of inspiration for your design specification. 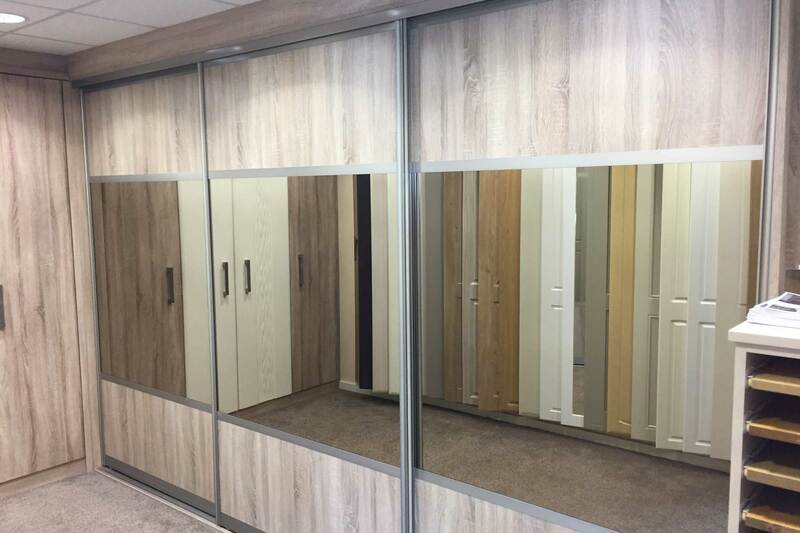 We also supply a comprehensive range of Vinyl Wrapped Kitchen Doors which we have named the Aspire Collection, available in a multitude of styles, colours and finishes. You will also be able to meet with our group of experts to discuss your dream Kitchen. 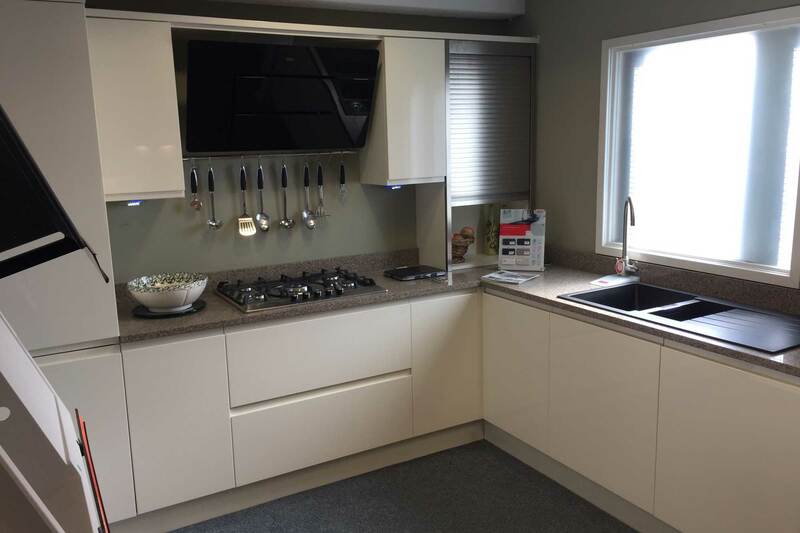 Also here at New Wave is an on-site, purpose-built factory dedicated to creating custom units for your Kitchen. 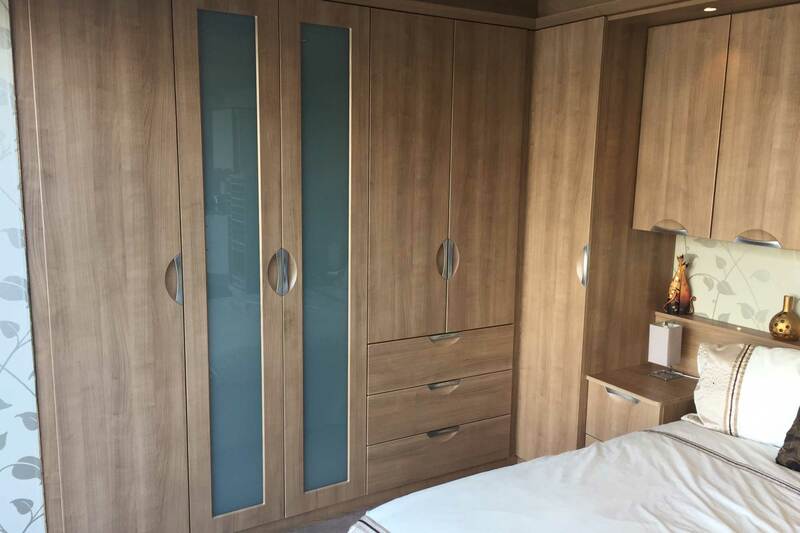 All of these can be tailored to your preference with a wide range of high quality materials to choose from. 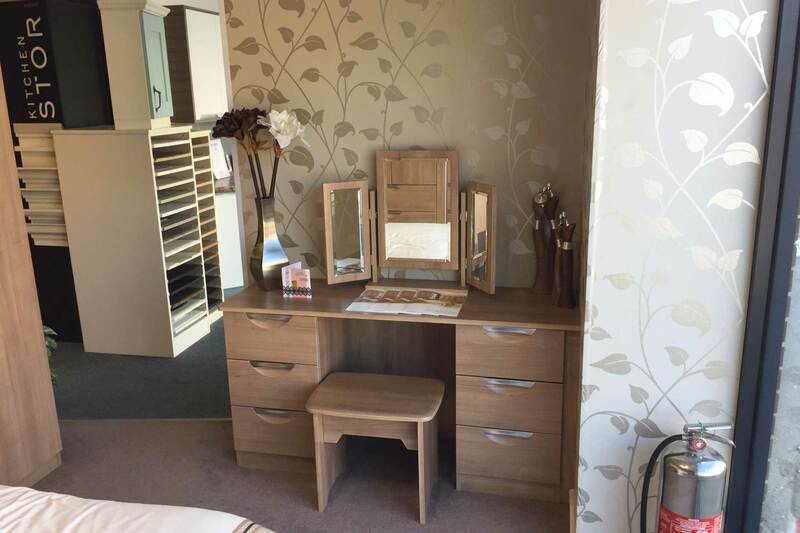 We offer a wide range of different painted, gloss and solid wood finishes to give your piece a stylish look. Not only does having our own factory allow for perfect customization, it also eliminates lengthy delivery time – your unit will be ready within 4 weeks in most cases. 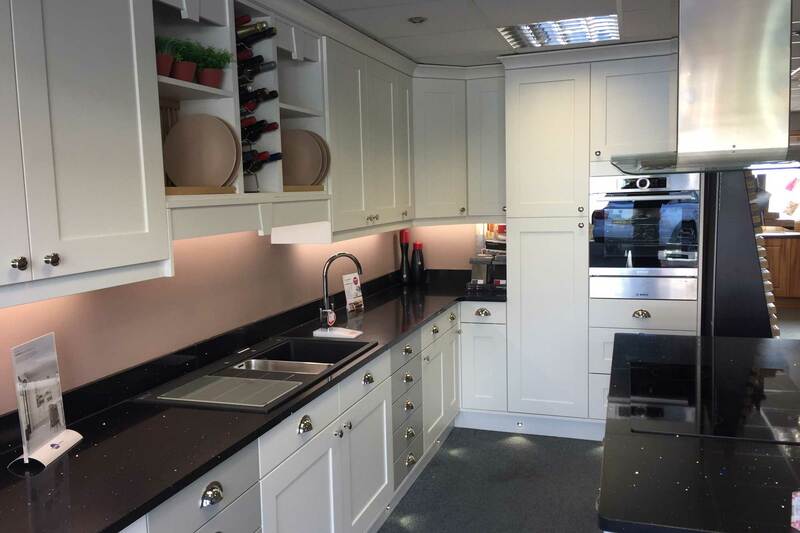 With over 30 years experience in kitchen cabinet making, we have served customers across the city and manufactured bespoke fitted kitchens and bedrooms. Our installation teams are vastly experienced and will manage the whole project. Check out our recent Past Projects to see some of the fine work we have completed. New Wave are Bosch Expert Studio Retailers, with a complete range of kitchen appliances with an array of options to choose from. From Ovens and Microwaves to Fridges and Freezers, our appliances deliver on quality and won’t break the bank. 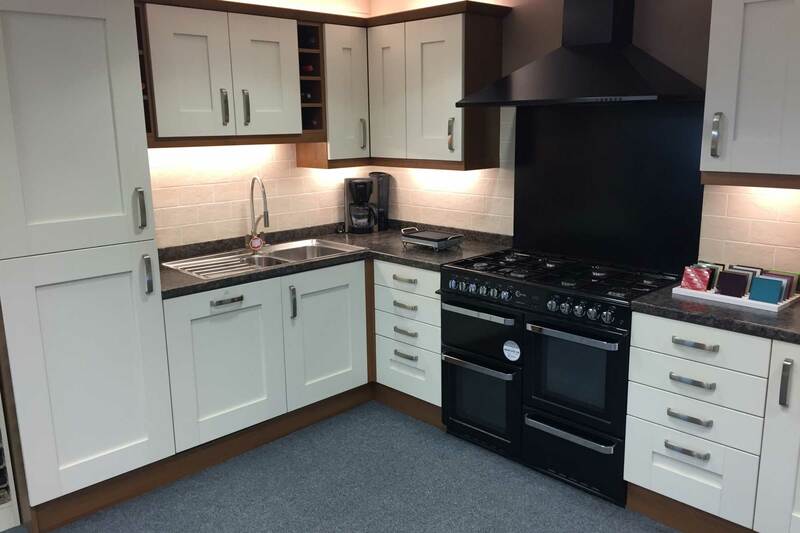 We also stock many products from Hotpoint, SMEG, Siemens and Zanussi to name just a few. Want to get started? 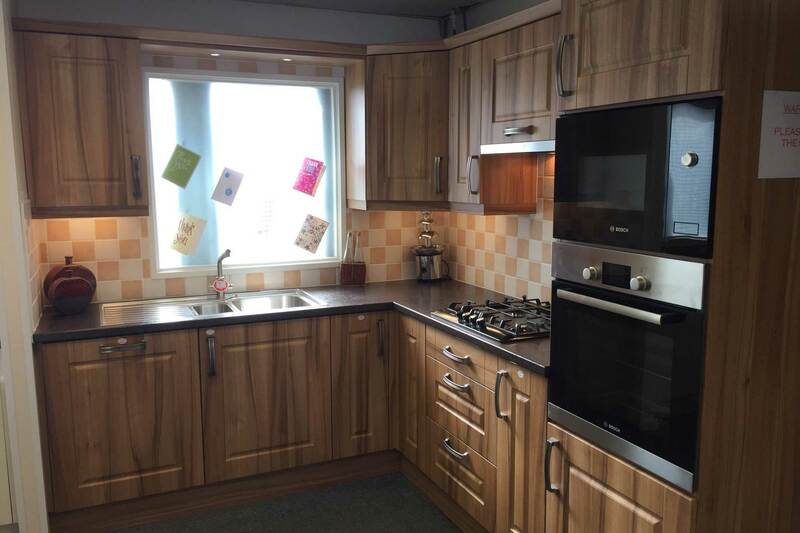 Your dream bespoke Kitchen could only be a few clicks away! 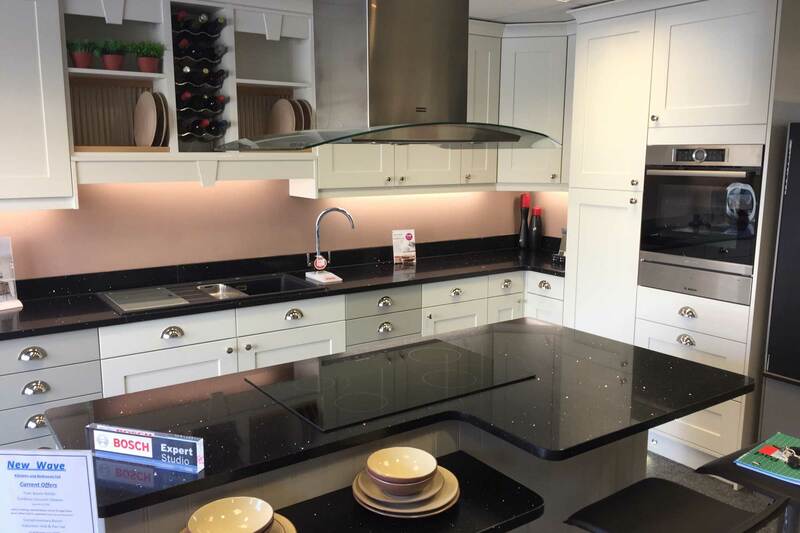 Select below which Kitchen is more suited to your preference to view our comprehensive gallery of Kitchen designs or contact us directly on 01132 639888 to speak with one of our knowledgeable team members.